After years of handing out donations in the village we realized that the best way to try and break the poverty cycle is through education. Therefore, in 2007 we, together with our Italian friends “Noiperloro” built a Day Centre on the grounds of Casa Bridget. 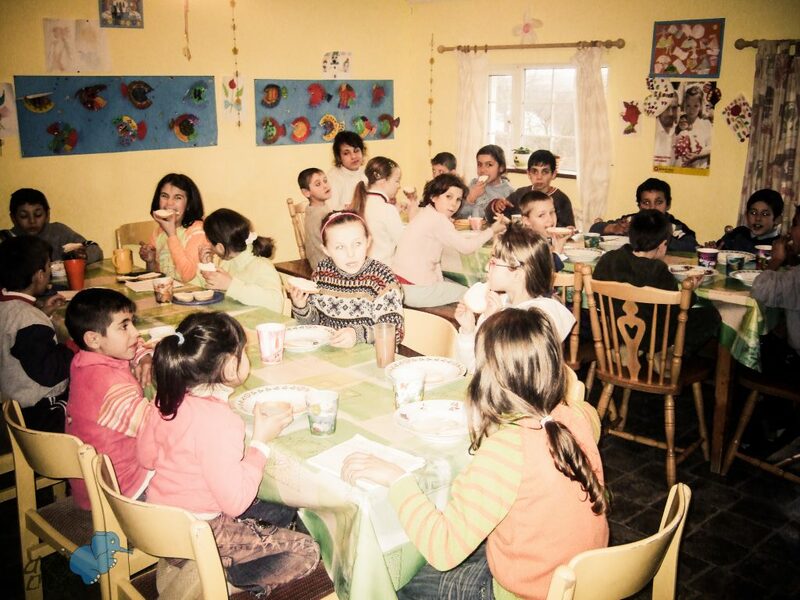 This project provides schooling, hot meals, washing facilities and clothing to 40 children per day. Many of these children are neglected, they live in poor conditions with little food, very poor hygienic conditions and no education and are at risk of being abandoned. We offer them the possibility of a better future, complete with an education that touches all aspects of life, looking from hygiene and nutritional aspects to extra schooling. We also have a psychologist who supports the children through the different problems that their home life inevitably brings. To date the centre has proved to be a tremendous success and great progress has been seen in each child.